Fresh off the back of a month’s break, the FIM Supersport World Championship prepares for their return around Misano World Circuit Marco Simoncelli, and Team GoEleven Kawsaki have announced Christian Stange will step in as their second rider for round eight. Preparing for his debut on the world stage, the 20 year old is ready for a big weekend in his career this weekend, beginning a big learning curve. 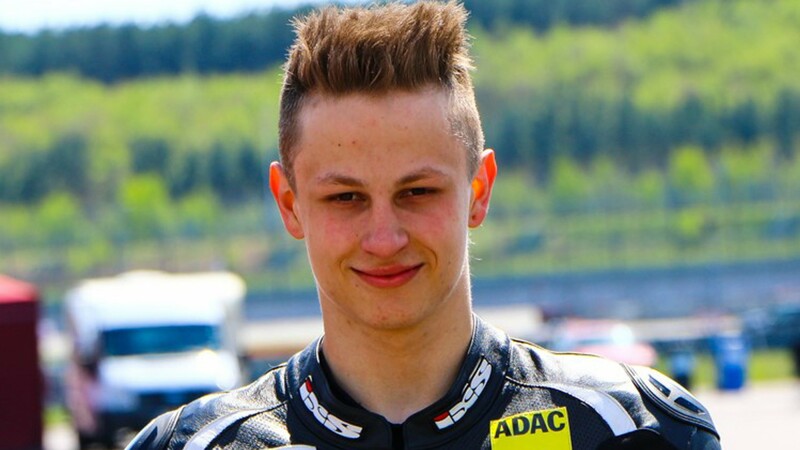 Runner up in the IDM, he has impressed in the German championship so far and will now look at taking the next step in his career. Riding the ZX-6R from 2016 – 2017, his knowledge of the bike will prove vital as he heads to circuits unknown to him. Follow all the action from the Pirelli Riviera Di Rimini Round this weekend, and see how Stange gets on with his ZX-6R, all on the WorldSBK VideoPass.